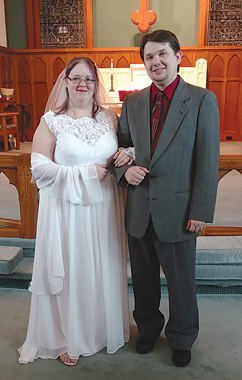 Christina Sue Lietzow and Bradley Michael Welsh exchanged their wedding vows Aug. 30, 2014. Pastor Arthur Fournier officiated the 3 p.m. double-ring ceremony held at the APlex. 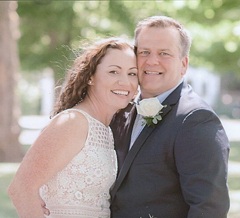 The bride is the daughter of Carol and Thomas Lietzow of Rogers City. 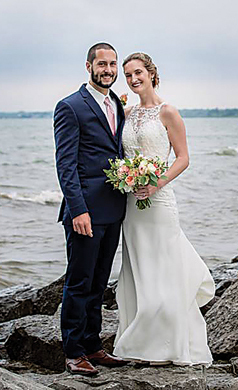 The groom is the son of Nadine and Howard Welsh of Alpena. 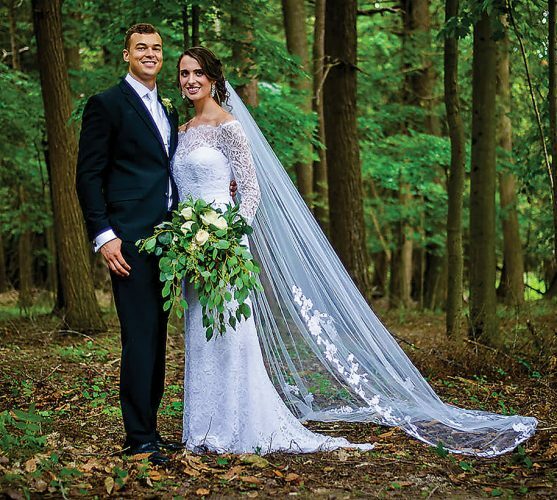 Attending the bride as matron of honor was her best friend, Andrea Donajkowski. Attending the groom as best man were his best friends, Jacob Donajkowski and Rowin Donajkowski. The best groomsmen were the bride’s two children, Brett and Anthony. Following the ceremony, a cocktail hour featuring signature drinks and appetizers was served. 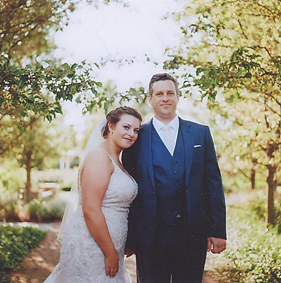 At 6 p.m. a full dinner reception in honor of the newlyweds was held in the APlex upper conference room. Pre-nuptial parties included a rehearsal dinner at Jimmy Chen’s Hunan Restaurant. 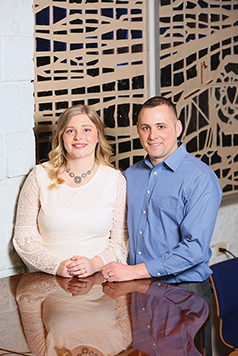 Christina and Bradley reside in Alpena with their two children.